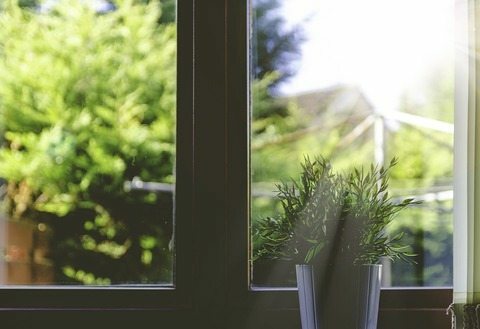 Windows are all around us but have you ever taken a closer look and thought about the different varieties available on the market and their modern components? 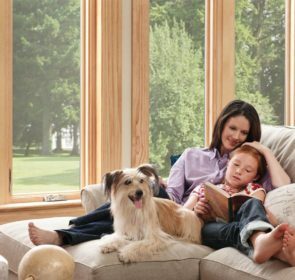 If you are at all curious about what different window choices can mean for you and your home, you are in the right place! 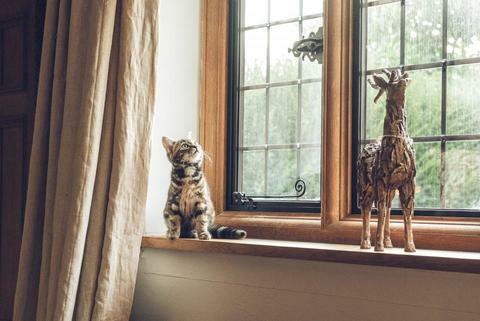 Read on for information about windows, some tips and pricing guides! You will get the best information tailored to your particular situation when you compare different providers. This way, you will have all of the tools at your disposal to make the best decision possible. Get up to 4 quotes from trusted local professionals by entering your postcode above, and if you do not find an estimate that satisfies your needs, you are free to decline the offers. If you are curious about the costs of particular styles and materials, we have many articles where you can inform yourself about them and their prices! Have you decided if you need new windows or a window replacement? How big is your budget for this project? Is the window company accredited with FENSA or other organisations? Will the opening of the window obstruct anything on either side? Will you be able to clean all of the panes properly? Which style and material will suit my home? Period homes generally suit wooden sash windows best. Modern homes allow for flexibility – aluminium is a sleek option that may suit your modern home best. 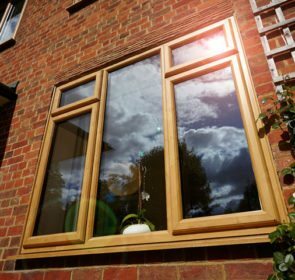 Most modern homes have uPVC windows as they are cheap, durable and efficient. After evaluating your current window situation you may decide that replacing them or getting a completely new style may not be the best solution for you. 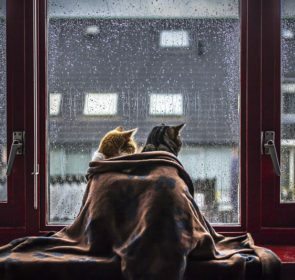 Keep in mind that windows can be tricky things, so consulting with a professional is advised if you decide to put any of these tips into practice. 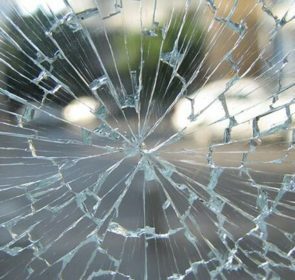 You don’t want to damage your windows beyond repair or hurt yourself so please proceed with caution. We hope that you got all of the information that you needed, but if you want more tailored advice, information and prices, your best bet is to get quote requests from local businesses that will be able to address your needs on an individual basis. This is why, by taking a minute or two to fill in our form and getting up to 4 quote requests, you will be able to save money on your windows.